The year we bought Showhome 41B, we actually purchased two Game Day sons from Remitall. 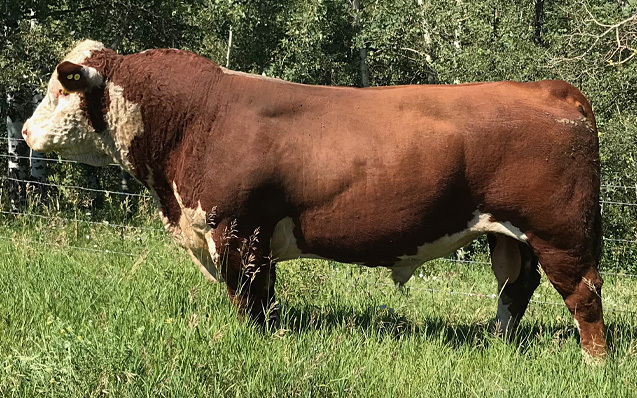 Showhome impressed us with his early development and power, and we were attracted to both his sire and his dam out on pasture. He has bred well, and consistently has given his offspring nice muscle pattern and shape . 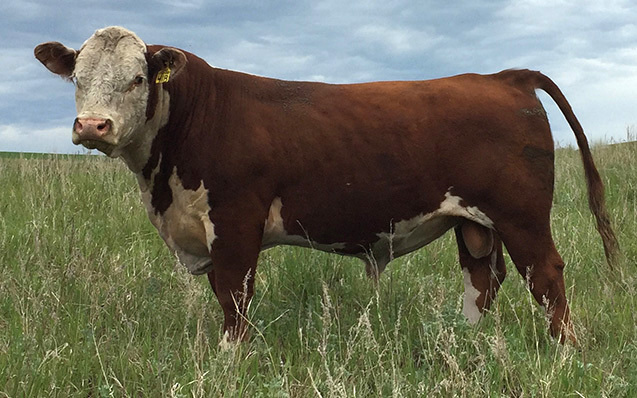 His sons sell in the bull pen each year. 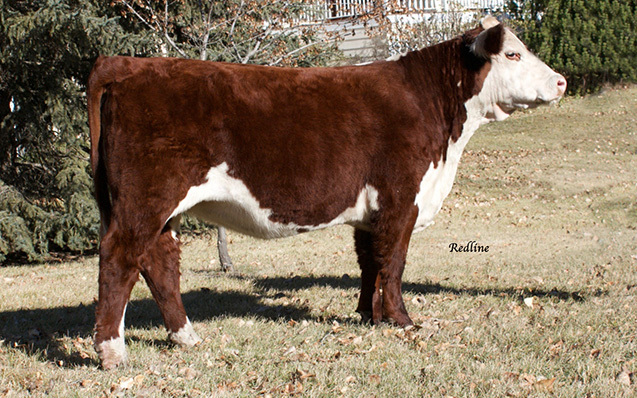 We are currently breeding his paternal brother, Jack Flash, to commercial cows in hopes of building on his qualities within the replacement heifer groups (Jack Flash is a full ET sibling to Remitall Closing Time, a bull Wascana Cattle Co bought the same year for $18,000.00).